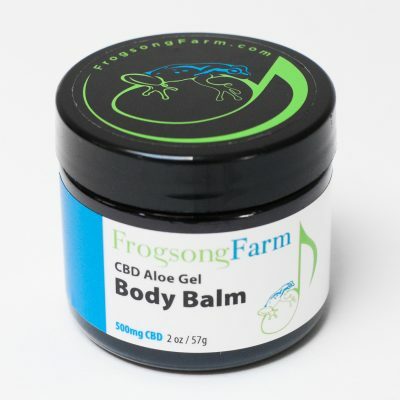 Frogsong Farm Body Balm is a calming aloe balm crafted with organic aloe vera and a refreshing lemon scent, along and our Full Spectrum CBD. "A little goes a long way!" 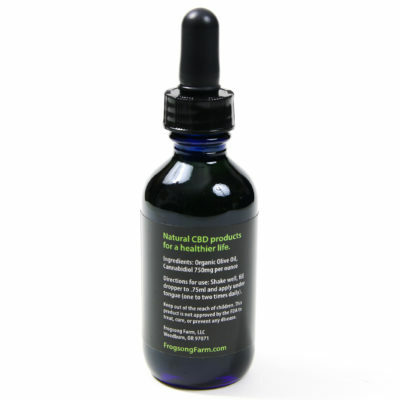 Grown in the USA using sustainable & all-natural practices. 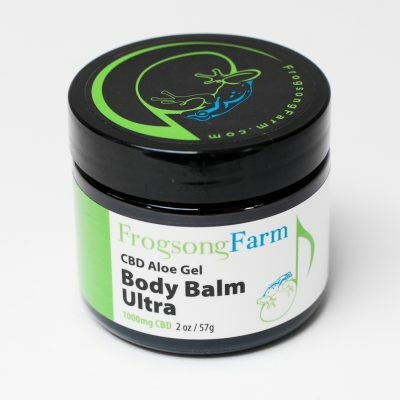 Frogsong Farm Body Balm Ultra is a calming aloe balm crafted with organic aloe vera and has 2 X the strength of Body Balm. 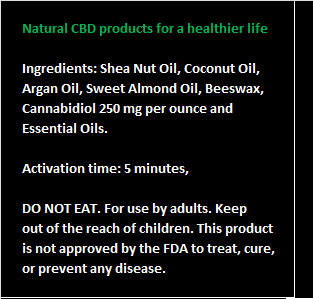 It is our best value balm! 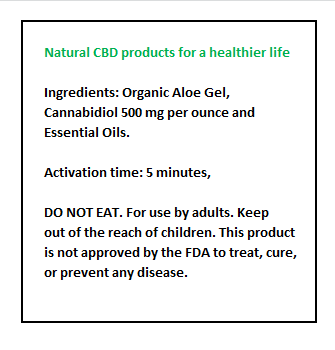 Use this for extra relief. "A little goes a long way!" 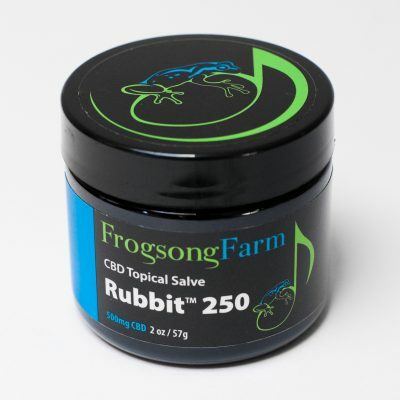 Frogsong Farm Rubbit™ 250 is a soothing topical salve crafted with oils using all-natural and organic ingredients. "A little goes a long way!" Note: Rubbit™250 will continue to ship in the current plastic containers until inventory is exhausted. 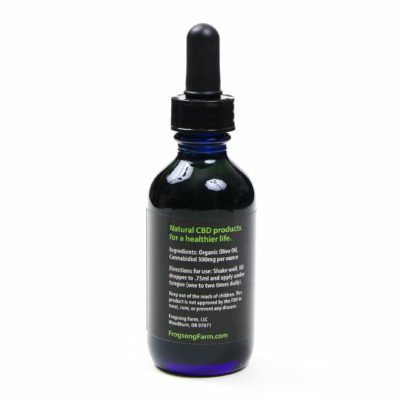 Rubbit™ 250 is available in 2 sizes: 1oz | 2oz. 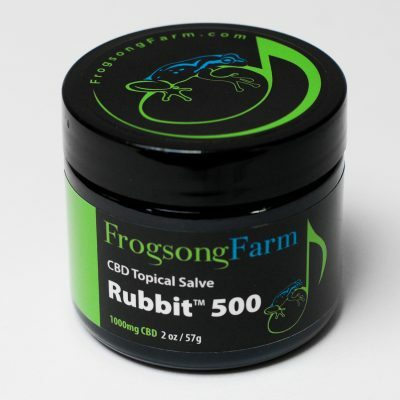 Frogsong Farm Rubbit™500 is a soothing topical salve crafted with oils and has 2 X the strength of Rubbit™250. It is our best value salve! 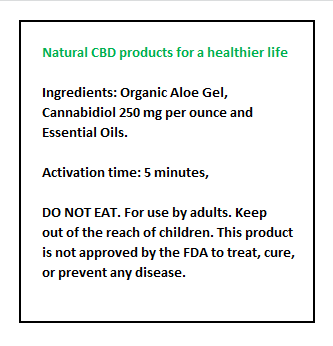 Use this for extra relief. "A little goes a long way!" Note: Rubbit™500 will continue to ship in the current plastic containers until inventory is exhausted. 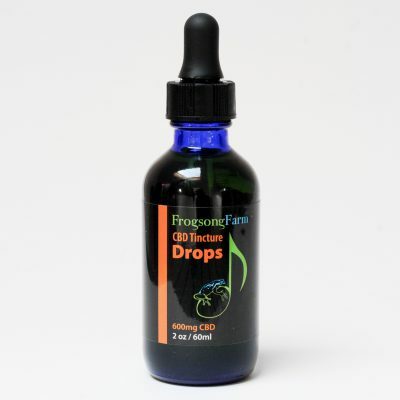 Frogsong Farm Drops is our Organic Olive Oil based tincture. 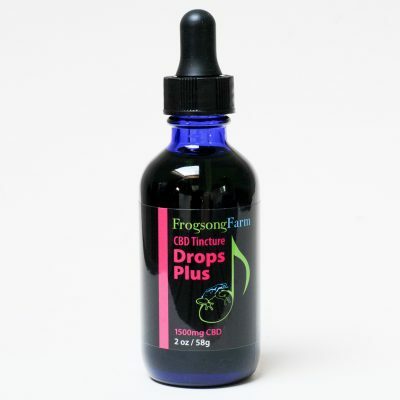 There are many uses including: Under the tongue; mixed with food and drink; as a massage oil.